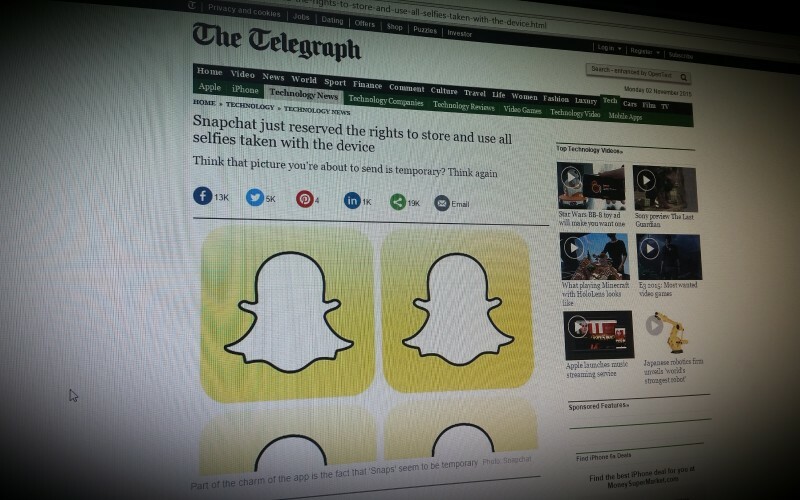 Snapchat has recently made it easier for users to report content. A new safety feature on the app allows users to report within Snapchat Stories as it is being viewed. Essential and entertaining reading for all parents, carers and adults who work with young people.